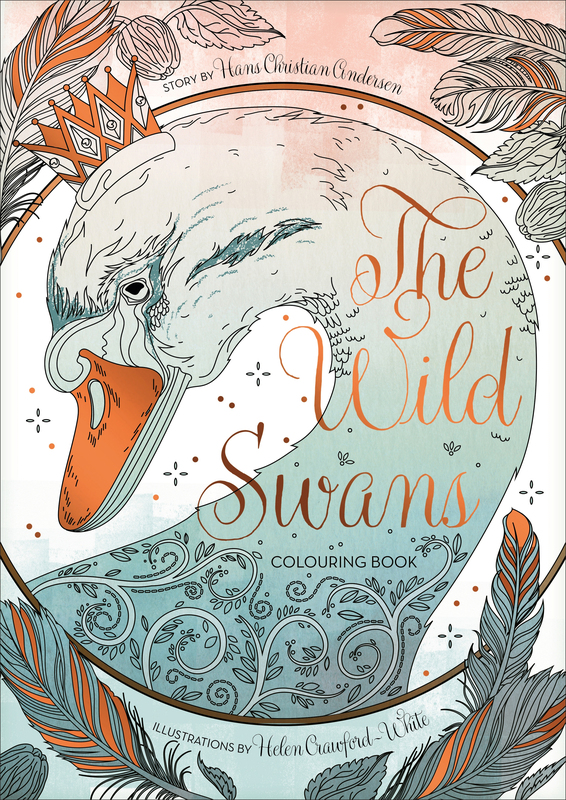 In this exquisite new colouring book, you can follow the classic story of The Wild Swans while you colour in the story. Bring to life the storms, the birds and the stinging nettles. 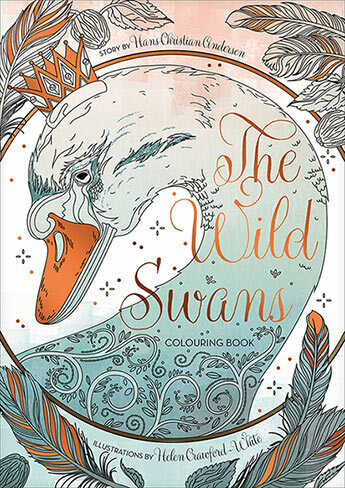 Colour in the journey that Elisa travels as she struggles to life the spell and free her beloved brothers.